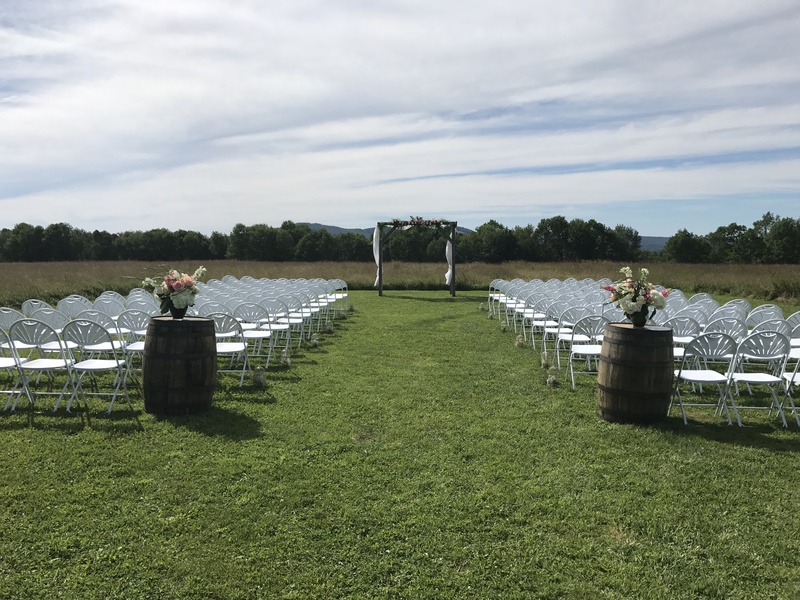 We would be happy to coordinate any and all of your rental needs. 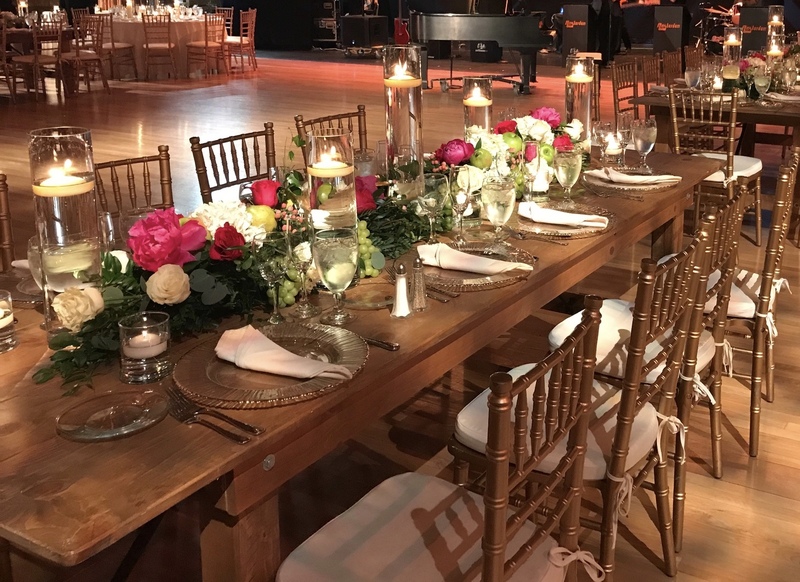 We work with the area’s finest rental companies to make your event a success. 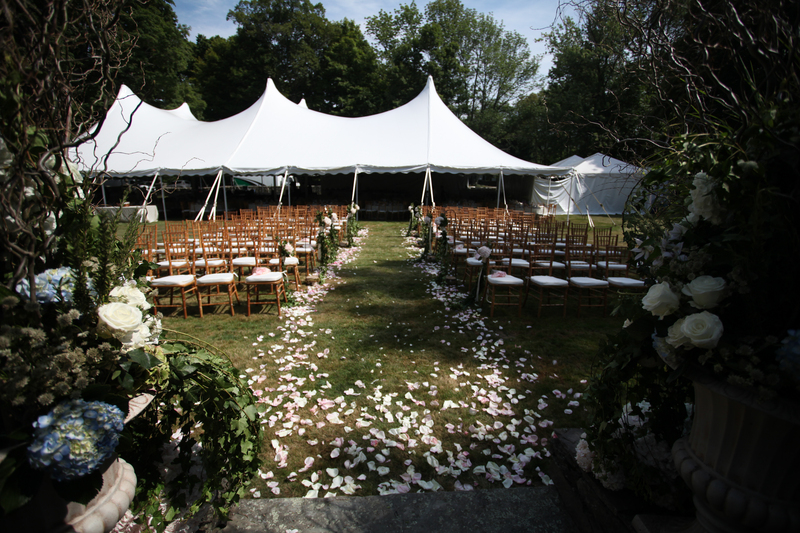 We guarantee fair, straight forward pricing and exceptional service. 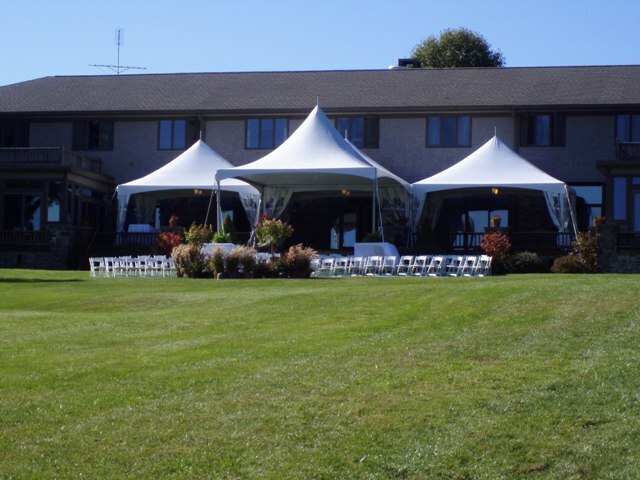 We will also invoice and contract you directly, making your planning experience that much easier. 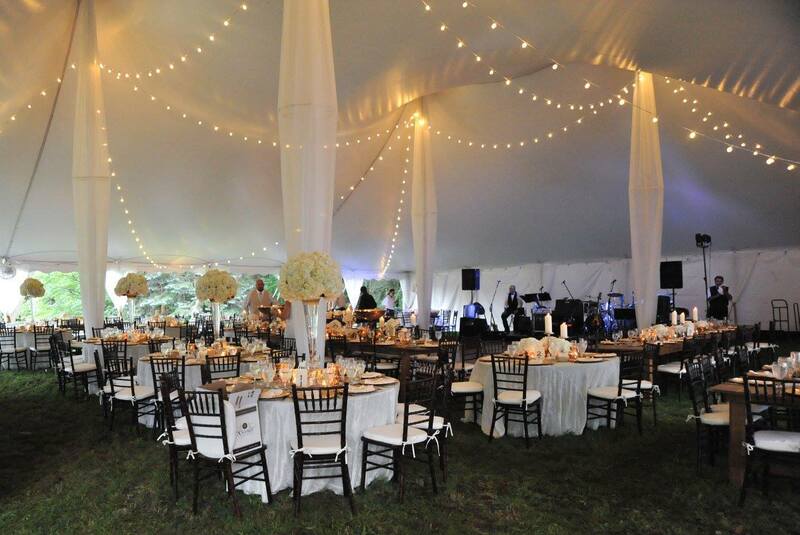 Constantino’s offers a variety of Chiavari Chairs for rent. 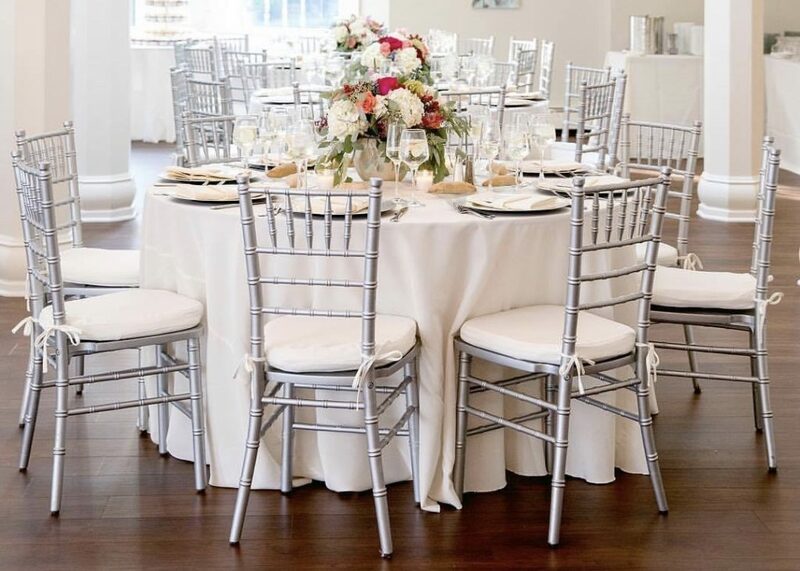 The rental fee of $8.00 per chair includes delivery, set-up, cushion installation, and removal. 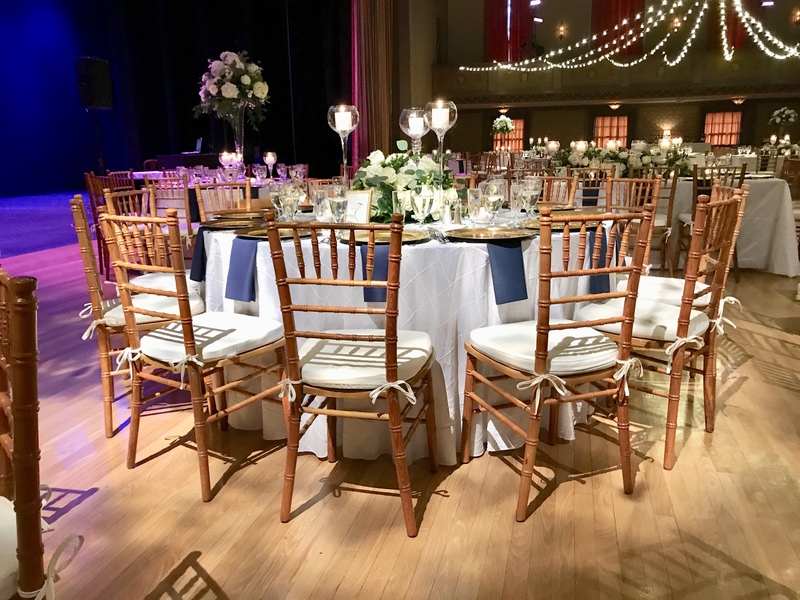 If you would like to reserve chiavari chairs please contact our office. There is a deposit required along with a signed contract. 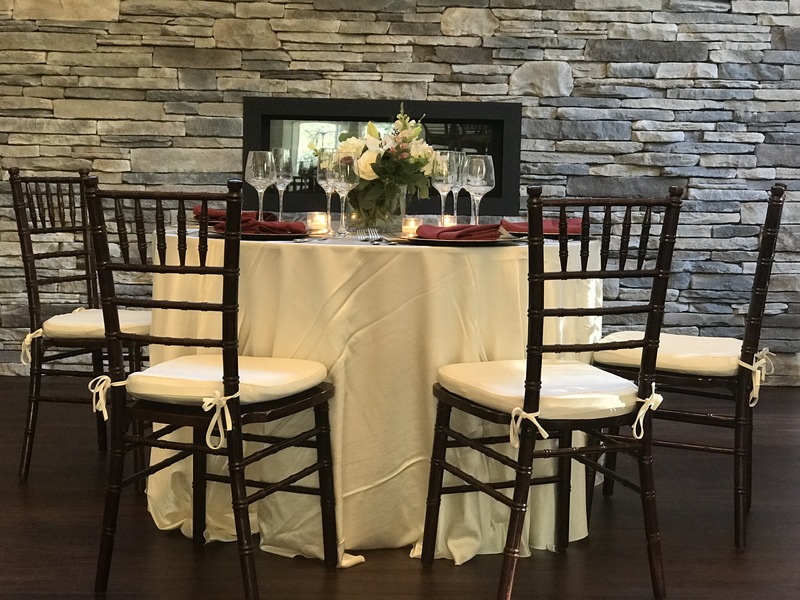 Specific color and estimated quantity is needed when booking. 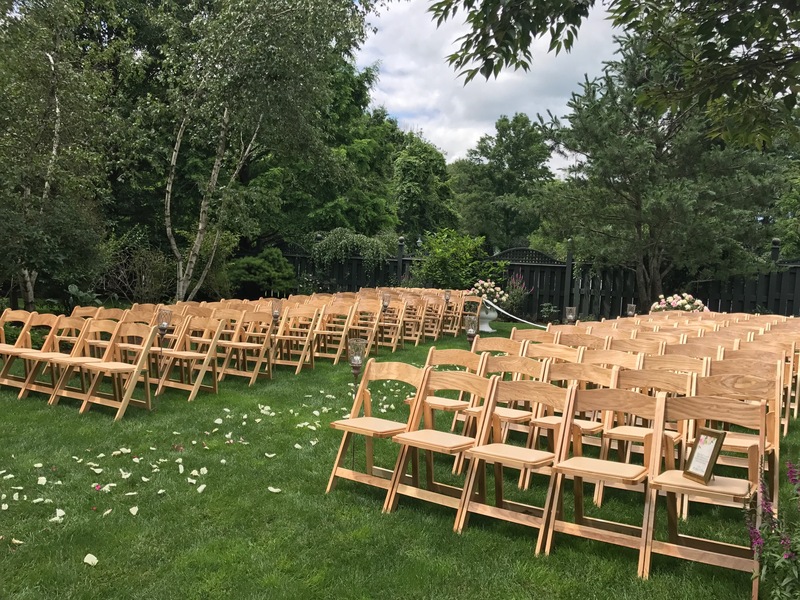 There are a limited number of chairs available in each color. 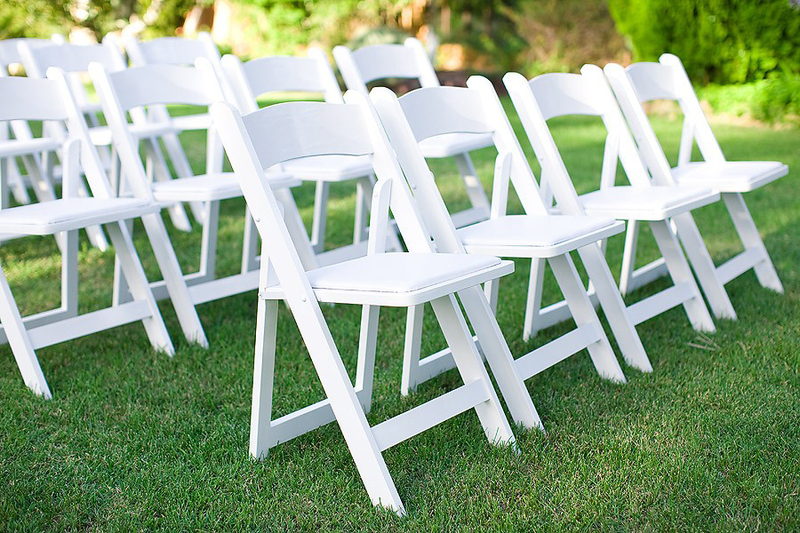 In addition to our chiavari chairs, we have several types of folding chairs available for rent. 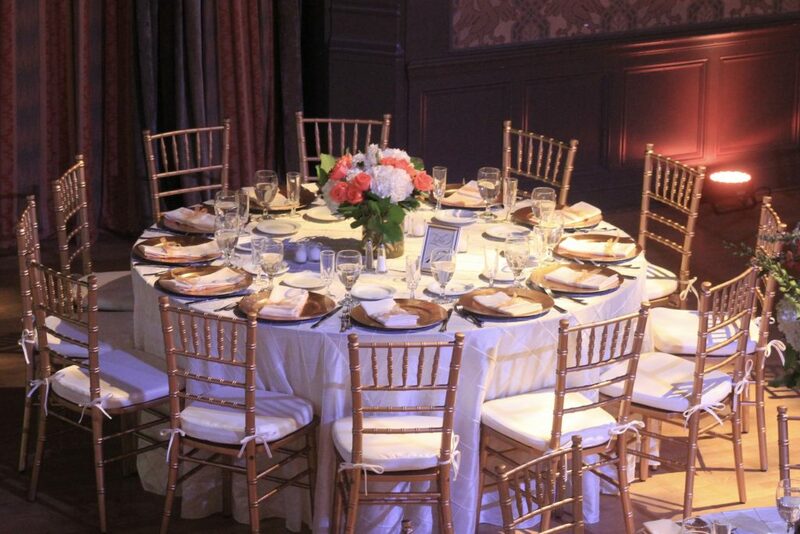 We have numerous table sizes and styles available for rent. 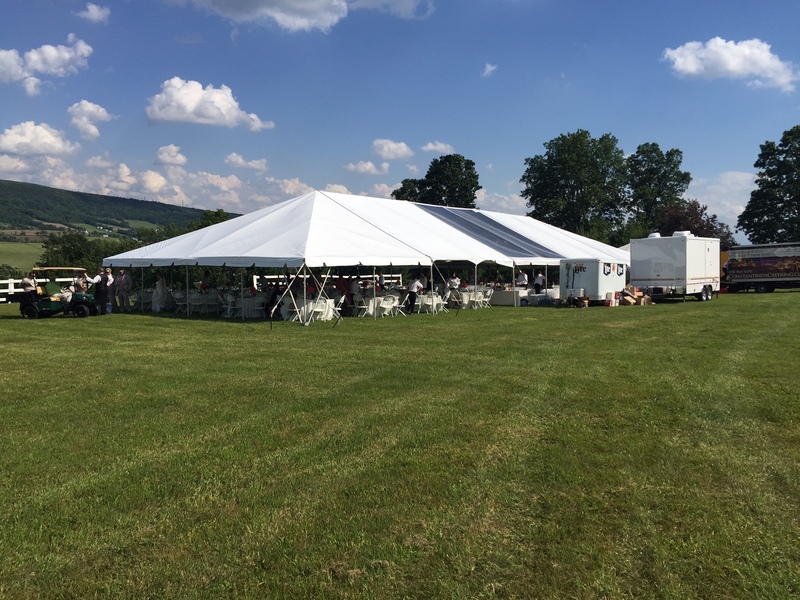 Looking for a tent for your outdoor event? 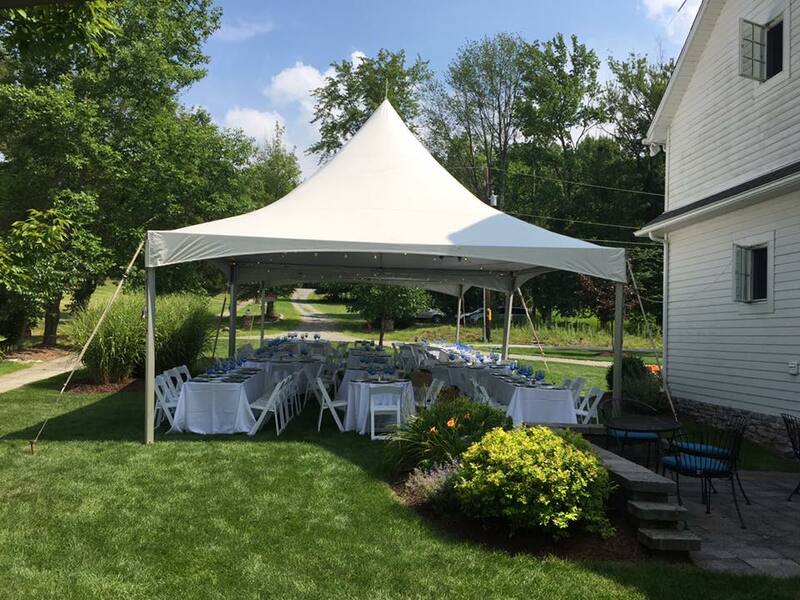 We can coordinate all of your rental needs with a variety of tent styles and sizes. 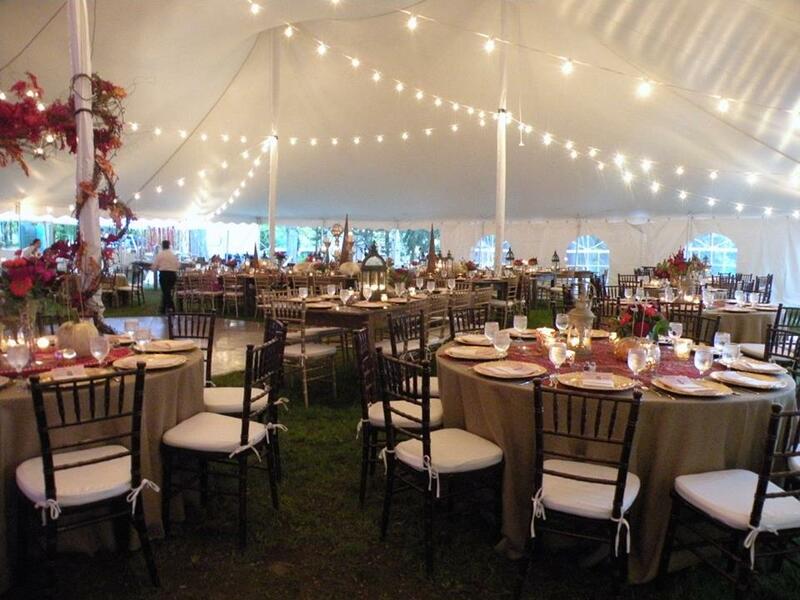 We can coordinate the rental of portable comfort restroom trailers for your event.